George Washington was born on a farm on February 22,1732 in Virginia. His father died when he was only 11 years old. However, George had an older brother called Lawrence, who took care of him and made sure he was educated in basic math and reading. When George was 16, he went to work Surveyor and after a few years he in the Virginia army. George Washington died on December 14,1799. He changed his community by fighting against the British for unfair treatment of them. When the British refused to listen, he decided to go to war. 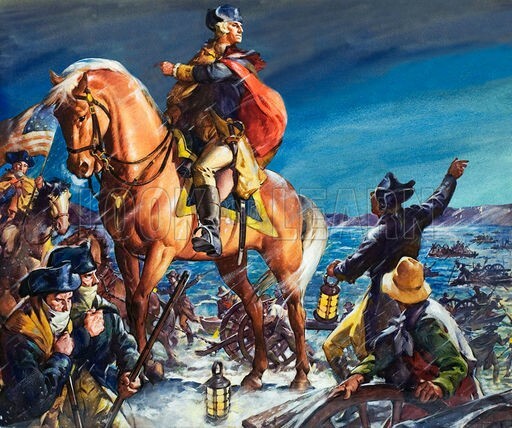 George Washington helped make the farmers fight the British soldiers.He helped the army win against the British. George Washington was the first President of the United States. He also helped define what the role of the presidents would be. George Washington was president for two terms which is 8 years. It was a peaceful time. He helped make all the laws of the U.S. government that are still there today. I think George Washington is awesome because he helped make America great and made it what it is today. 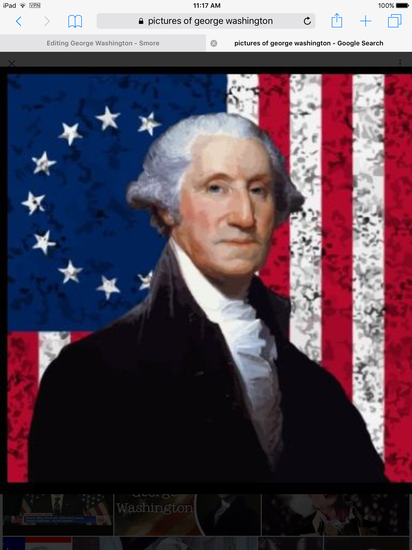 .I think George Washington deserved to be the first president because he had done a lot of great things and helped make The United States free from the British. I think George Washington was very fair by not being president for the rest of his life. I think that it was also fair that he made it a law that people can only be president for two terms.I think George Washington worked hard because being a president is hard work. George Washington's Wife's name is Martha Washington.George Washington was president 1789 to 1797.George Washington got married on January 6,1759. George Washington was the first president.On this day in 1789,69 members of congress cast their ballots to elect George Washington the first president of the United States.